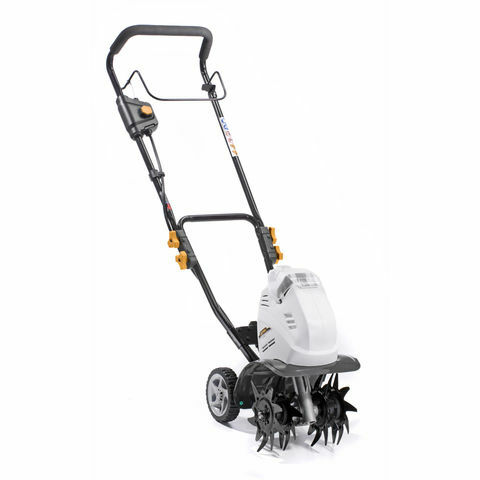 The TI2648LI is a tiller that benefits from a 48V 200W battery powered motor that can deliver a cutting width of 26cm alongside a working depth of 12.7cm. This model can provide 36 minutes of running time from the compatible battery. This unit is sold without the 48V battery and charger required for operation but it is available separately if required.